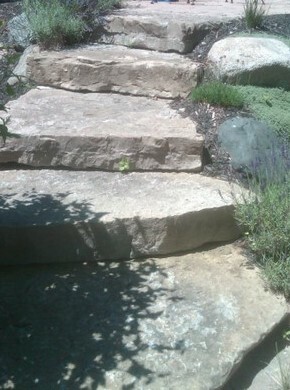 Offering a full range of landscaping services & equipment, Metro Detroit Masonry is designed to accommodate all of your landscaping needs. 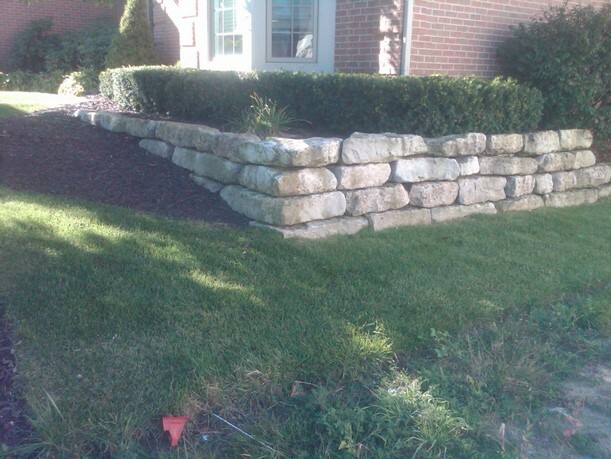 Whether it be an area of decorative mulch or rock, creating a decorative edging around a tree line, planting new shrubs, or just updating an area in your yard, Metro Detroit Masonry offers the best landscaping experts around. Our expert salespeople are able to give property owners a vision of a certain job through a vast range of knowledge and experience, as well as with photos and samples of other Metro Detroit Masonry projects. Every salesperson has extensive experience installing the product-lines which we offer. Give our office a call today @ 248 906 CTV3 to schedule an appointment and discuss what we can do to beautify your property.